The Kingston Park project is progressing in earnest with the construction of the Kingborough Community Hub commencing early this month and an announcement on the commencement of the Kingston Health Centre is to be expected soon. Kingborough Council advises that the amount of free parking available in central Kingston will be affected as these projects come online. Commuters who travel to Hobart via public transport and who park within Kingston Park are encouraged to rethink their journey between home and the bus. There are some park and ride options available outside of central Kingston, including the Algona Road roundabout bus stop and Denison Street car park. Metro Tasmania provides bus locations throughout Kingborough on their website (www.metrotas.com.au) and commuters should consider bus stops closer to home. There will be approximately 170 all day parking spaces in central Kingston once the construction of the Kingston Health Centre begins, and these can continue to be used by people who work in Kingston. 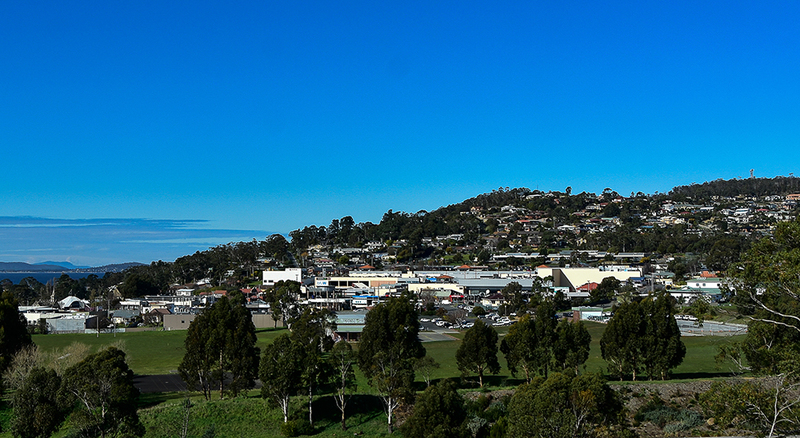 The Kingborough Council recognised changes would impact the community as a result of the development, and commissioned a Central Kingston Parking Strategy in 2016 to look at the challenges and options for parking in Kingston. The Strategy found that it is unrealistic to expect Council to provide the current amount of unrestricted parking in Kingston considering the value of the land and the absence of paid parking options. Council will be considering future parking needs and this will be done in consultation with business operators and employers to make sure parking takes into account employees working in central Kingston. Encouraging and providing infrastructure to support alternative transport options like public transport, ride sharing, cycling and walking will also be a future consideration. It is recognised that there is a need for free parking for ‘park and ride’ commuters heading into Hobart on public transport and consideration will be given into where these areas should be in the future, in consultation with transport operators and bus users. There will be further ongoing changes to parking within the Kingston Park precinct and Council will keep the community informed through the free media, advertising and social media.